For definite sale. From the moment you walk through the front door you will realise this is a very special ‘Trengrove’ home. You will be captivated by the large proportions, high stud, light streaming into the large living area and the exceptional indoor/outdoor living. Beautifully presented this 4 double bedroom property epitomises the word ‘home’ in every way. The large master bedroom, en-suite and walk-in wardrobe are downstairs with the 4th bedroom currently being used as an office. Upstairs are a further 2 large bedrooms and the family bathroom. Orientated perfectly to maximise the sun and minimise the easterly. With double glazing throughout and Hebel construction providing thermal and acoustic benefits, you will be warm in the winter and cool in the summer. 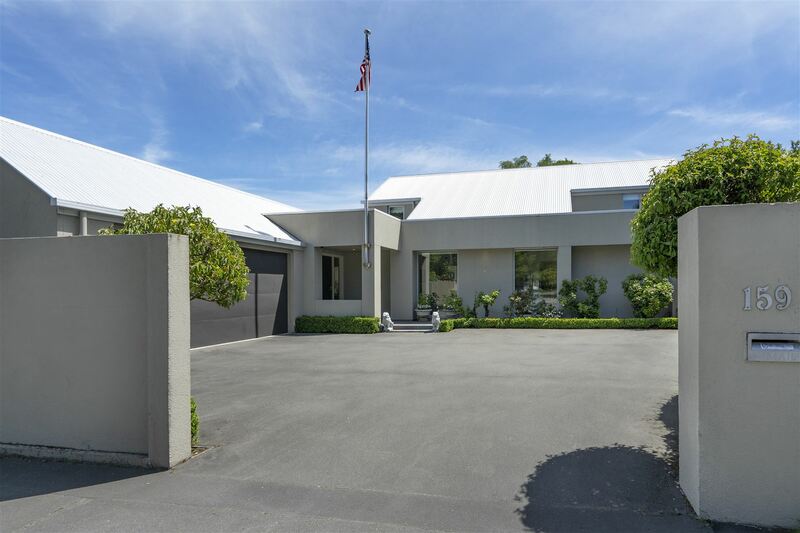 An exceptional location as you are steps away from restaurants, cafes, supermarkets, Fendalton library, Jeffrey’s Park, Fendalton School and a short drive to the city centre, Riccarton Mall, university and airport. School zones don’t come much better than this, with the home zoned for CBHS, CGHS, Fendalton Open Air Primary, Cobham Intermediate and Burnside High School. After 15yrs the owners are downsizing and have already found a new home they want to buy. This property is a must view so call now to make an appointment.